Munson Medical Center in Traverse City. 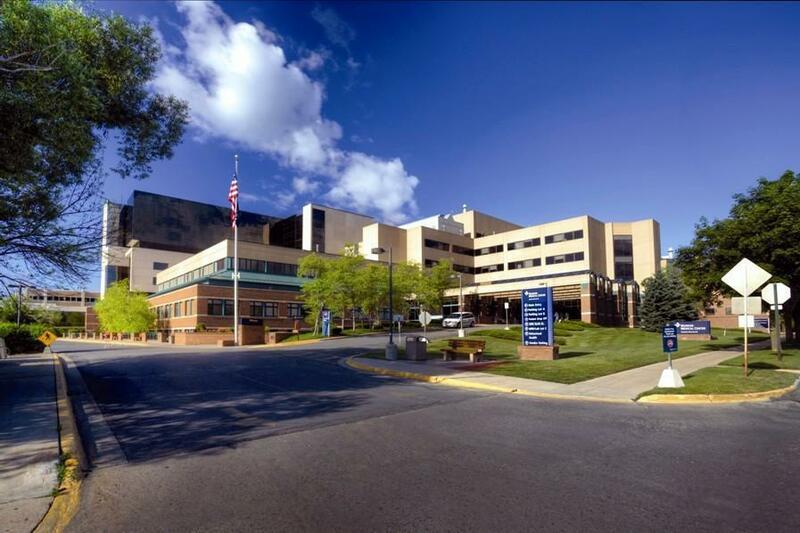 Nurses at Munson Medical Center in Traverse City officially have their first labor contract. It was "overwhelmingly" approved by a vote this weekend, according to a press release from the Michigan Nurses Association. The contract includes a 13 percent pay increase, limits mandatory overtime and will last three years. Representatives from the the Nurses Association and Munson said they were pleased with the deal. The contract negotiations started in December 2017. Nurses at Munson Medical Center in Traverse City have their first labor contract. They reached a tentative agreement with the hospital last weekend.